In a real-world study, patients’ preferences did not weigh heavily in clinicians’ decisions to initiate dialysis. Nephrologists working in Veterans Affairs often fail to heed patients’ wishes to forgo dialysis and to discuss alternatives or advance planning. Of 28,568 patients with advanced chronic kidney disease (CKD) treated at Veterans Affairs centers from 2000 to 2009, 19,165 initiated dialysis and 9403 chose not to. Investigators reviewed the medical records of a subset of 851 mostly male veterans who declined dialysis and eventually died to better understand the circumstances of their decisions. Three prominent themes emerged, according to Susan PY Wong, MD, MS, and colleagues in JAMA Internal Medicine. First, clinicians did not readily accept patients’ wishes not to start dialysis. Many repeatedly questioned patients’ desires, mental health, and competency. Along with some family members, health care providers continued to encourage dialysis and prepared for patients to change their mind. Second, clinicians decided select patients were not candidates for dialysis because these patients would not tolerate or comply with treatment or had comorbidities, without sufficiently considering patients’ goals. Third, physicians seemed to believe they had little more to offer patients who declined dialysis beyond hospice. “Stronger efforts are needed to develop a more patient-centered approach to caring for patients with advanced chronic kidney disease that is capable of proactively supporting those who do not wish to start dialysis,” according to Dr Wong’s team. Clinical guidelines stress early and ongoing discussion of treatment options including home dialysis, time-limited trials of dialysis, palliative dialysis, as well as conservative management, they said. “Although shared decision making is widely supported, it has not been widely adopted,” Keren Ladin, PhD, MSc, of Tufts University and Alexander K. Smith, MD, MPH, MS, of the University of California, San Francisco, commented in an accompanying editorial. 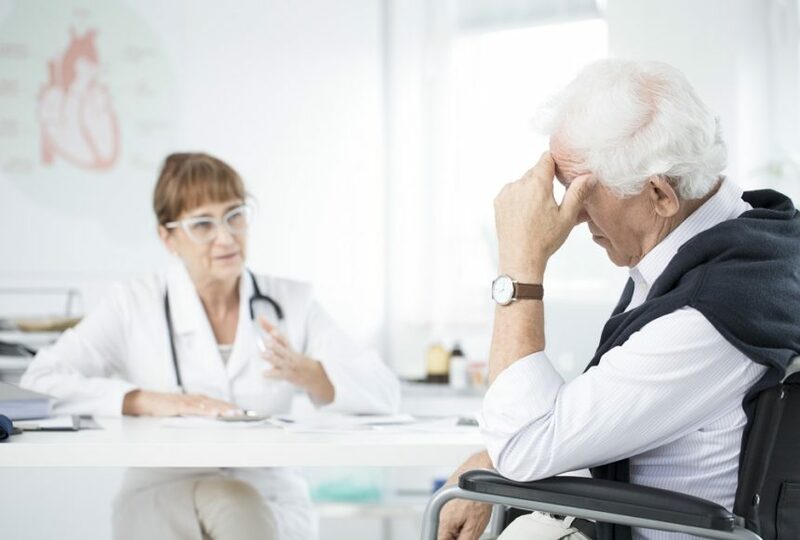 They urged reframing conservative management as active medical management involving follow-up, monitoring, diet and medication adjustments, and multidisciplinary teams. They also believe that changes in financial incentives are needed.